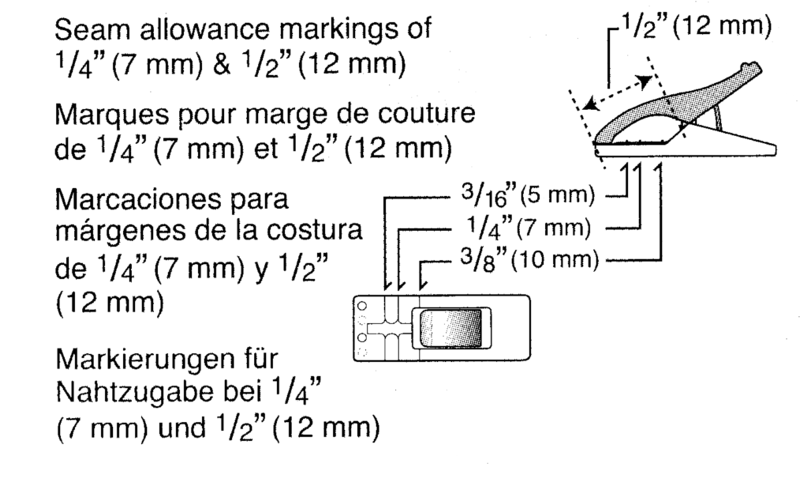 Wonder Clips are a particular kind of clip used for clamping fabrics—especially leather and vinyl, for which pins are inappropriate—to be sewn. I have a box of 50 Wonder Clips that I use for most projects. I scanned this in and converted it to black and white, and also made a printable version for Avery 5444 labels. 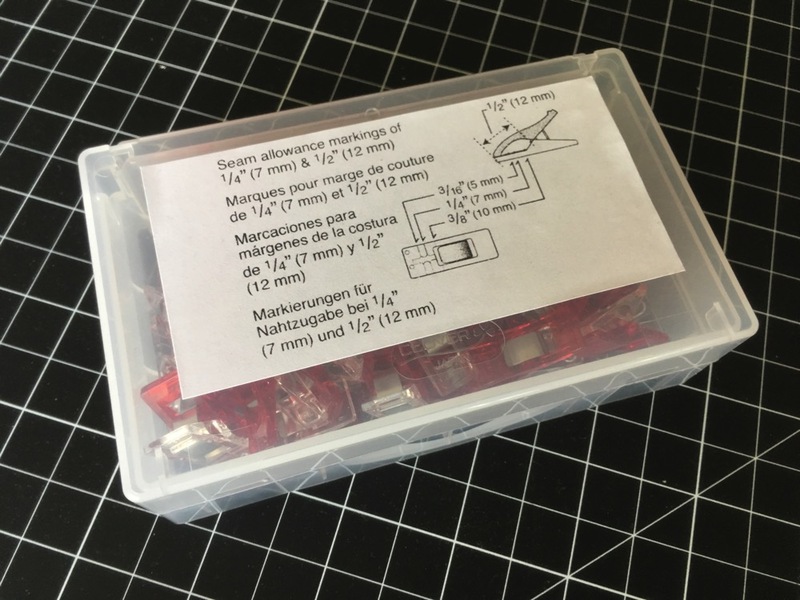 5444 is a 4×6″ sheet that should work in most printers; that PDF will produce two seam-allowance reference labels of just the right size to be applied to the top of the 50-count Wonder Clips box. Categories: Creations; Sewing. | Comments: 0 (feed).